Click here for Heroes of the Valley. 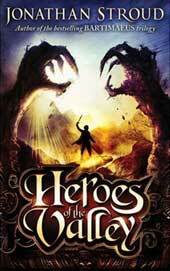 Aside from The Bartimaeus Trilogy, I’ve written 4 other novels and several books for younger readers. The list is on the left. Click on each book - or the covers - for more information.